Having a hammock is often great for someone looking for a place to relax for hours while at home. The hammocks would often be hanging outside, so they would be susceptible to dirt and other types of grime. You can get mud, coffee, and other types of dirt after a leaving it to hang out for a whole season or several weeks. You will be uncomfortable knowing that where you are resting is a place full of dirt. This calls for looking for a way to clean the hammock. Just as it is easy to hang it, then it would also be simple to take it down and clean it. The process on how to clean a hammock is so easy that you can do it in less time. Before you can start washing the hammock, you need to remove the carabiners first. The carabiners would require that you get to clean them separately. Once you have removed them, set them aside keeping track of how they were arranged and the number. Keeping track should make it easy for getting them back in the hammock when it is all clean and dry. 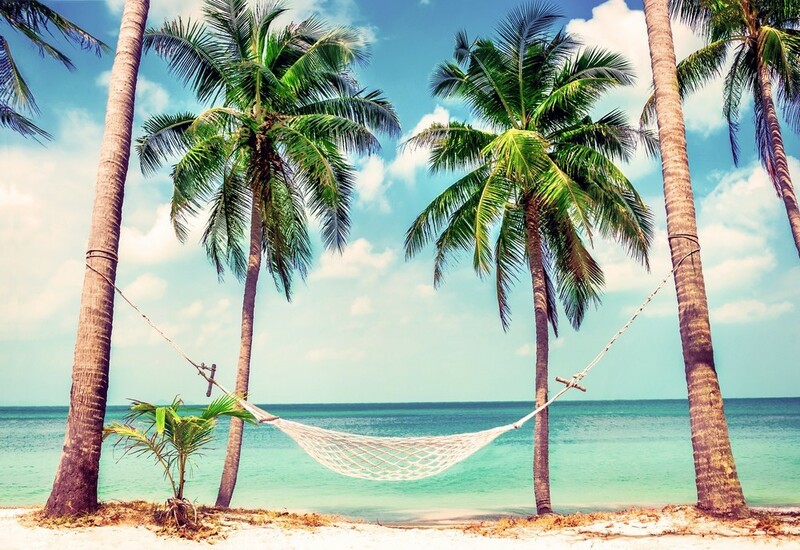 In no time, you should be enjoying your hammock once again. Washing the hammock should be a simple process that you get to do at home. With the carabiners removed, you can easily toss the hammock into the washing machine. When using the washing machine, you need to use a small dose of gentle detergent. Some harsh detergents would not be the best for the fabric of the hammock. Another tip is to wash the hammock alone in the washing machine. The hammock will now enough room to shake off more dirt while in the washing machine. The result is that you end up with a cleaner hammock, which is what you want. You might want to stay away from the fabric softeners, as you want the fabric to remain strong over time. When it comes to drying, the hammock could use the old school way of airing it outdoors. If it is a sunny breezy day then you would have more chances of having the hammock easily dried in less time. It is not recommended that you dry them in the dryer, so drying the hammock outdoors would be sufficient. The carabiners are quite important when it comes to being part of the hammock. You need to also wash them to keep the whole setup clean. You enhance the safety, you need to inspect them and make sure they are maintained regularly. Proceed to clean the carabiners by blowing dirt and dust from the hinge area. If you have a sticky gate, then wash it in the soapy water and later on rinse thoroughly to clean all the dirt easily. With the hammock all cleaned out and looking great, proceed to hand it in its usual place or where you want. The hanging should be done in a way that it does not touch the ground and easily get dirty again.